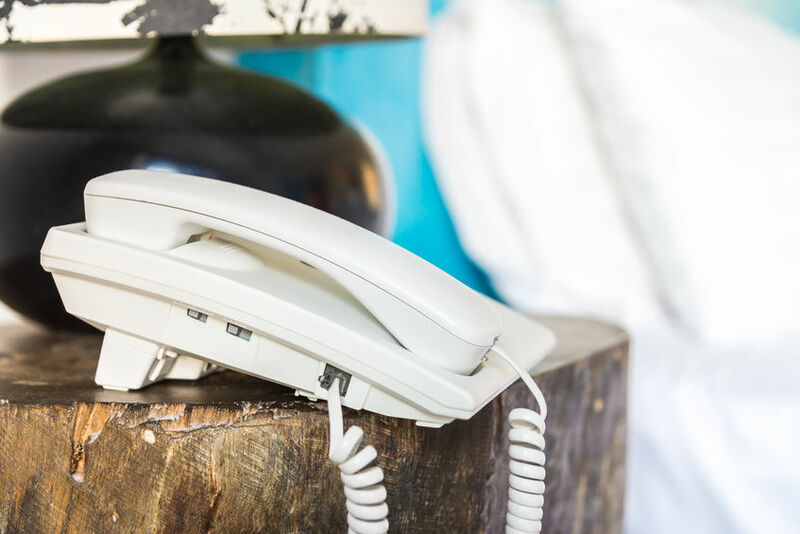 Whether your home phone is the primary means of communication or just an emergency backup, it is important that your home phone sounds clear and is reliable. 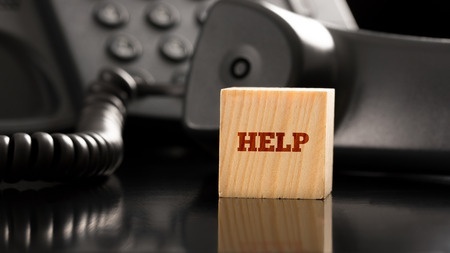 Is your home phone line full of static, unusually quiet or simply plain unreliable? If this sounds familiar then let us come and check your dial tone. A home phone that isn’t working properly could be caused by wire deterioration, corrosion or a myriad of other reasons. At C H Tel Co. we can determine if the poor connection is a result of your phone provider or if it’s due to cabling on your end. If the issue is with your phone provider, we will work directly with them to communicate the problem and get it resolved for you. Your time is valuable—let the experts take care of it!